it’s almost summer again and the temperatures are starting to rise. Has your A/C been inspected? 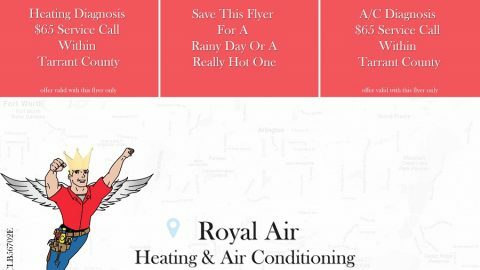 Don’t wait until your HVAC fails to call a technician in the middle of summer. Seasonal maintenance is a painless inspection of your A/C and affordable. In under an hour our technicians will let you know the condition of your system.